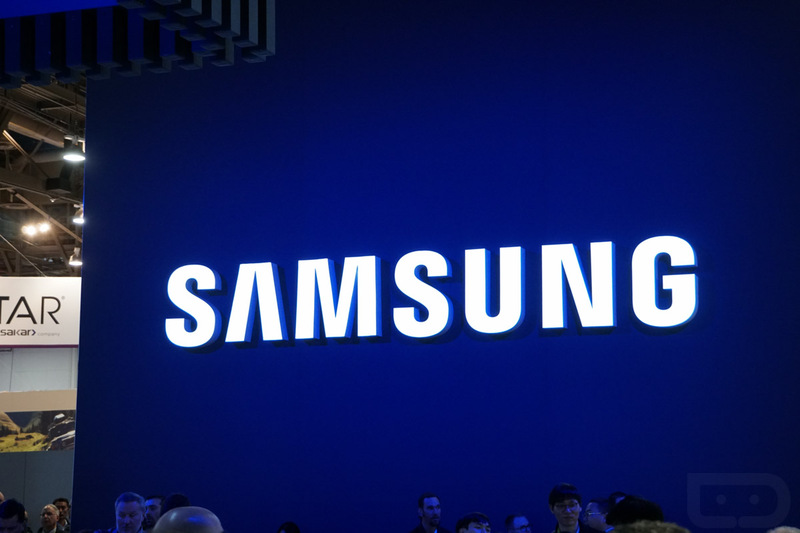 Samsung announced today that it has begun mass production on processors built on their 2nd generation 10nm FinFET process. While their press release didn’t say specifically, I think it’s safe to assume that this 2nd gen 10nm process will make its way into your next phone (Galaxy S9), likely in the form of the Snapdragon 845 or the next-gen Exynos chipset from Samsung. We all know that Qualcomm and Samsung have teamed up for a decade-long partnership that allows Samsung to produce their premium Snapdragon chipsets. So if we look to last year in an attempt to see where today’s announcement is headed, the schedule of events that led up to Qualcomm’s Snapdragon 835 started with Samsung announcing their first 10nm process mass production. Within a month of that happening, Qualcomm followed up with an unveiling of the Snapdragon 835, alongside Samsung. Today, we’ve got the announcement of this 2nd gen 10nm processor that is built for “System-on-chip (SoC) products.” On December 5, Qualcomm is hosting their 2nd annual Snapdragon Technology Summit Keynote from Hawaii, where they’ll share announcements surrounding the platform. Since Samsung has unveiled their next-gen 10nm process, I’d be shocked if Qualcomm doesn’t give us the goods on the 845 next week. Qualcomm plans to live stream the event starting at 10:30AM Pacific (1:30PM Eastern) at www.qualcomm.com. Speculation aside, what’s the big deal with this 2nd generation 10nm process? Samsung is calling this 10LPP (Low Power Plus) and says to expect up to 10% higher performance or 15% lower power consumption compared to last year’s 1st gen 10nm process. That may not seem like a massive increase, but the Snapdragon 835 proved to be quite the efficient little beast. If we can see 10% and 15% improvements in those two key areas for the Snapdragon 845, I’m here for all of that.